After several weeks of use, my skin looks and feels smoother. One bottle lasts a long while. 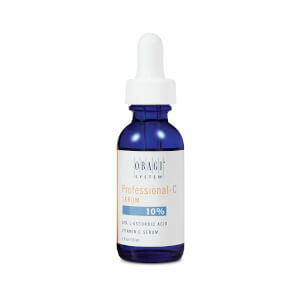 My first official vitamin C serum for the face. I love the consistency during winter time because it's a little thicker so it's a nice boost for your skin during the harsh season. Might be a little heavy for the summer time so I use SkinCeuticals during that time of the year. Fast absorbing so you won't need to wait long before applying SPF. Would recommend. This is a must every morning. Love SkinCare RX! It is not greasy and I love how my skin feels after I applied this on my face. This is one that I will always include in my skin regimen.